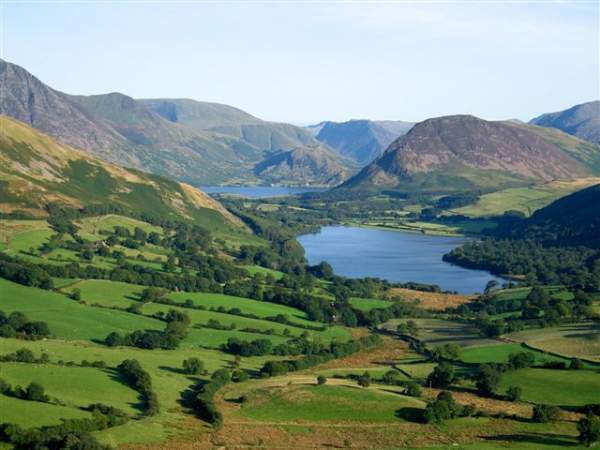 Nestled in a wooded valley in the far west of the Lake District, in the Vale of Lorton, Loweswater is a peaceful lake that is often bypassed. At approximately 1 mile in length, 1/2 mile wide and 60 feet deep, it provides an excellent lake circuit for walkers. 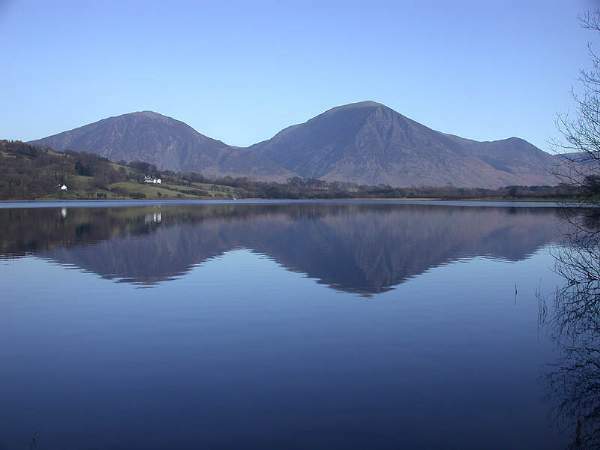 Loweswater is unique within the Lake District, as it is the only lake that drains towards the center of Lakeland – to Crummock Water which it was once joined to. Red squirrels, whose favourite habitat is coniferous, can be found in the locality. 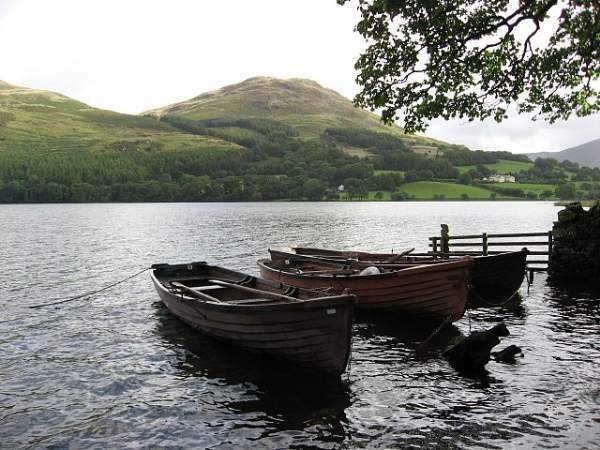 Traditional clinker built rowing boats are available to hire from the National Trust Watergate Farm at the south eastern end of the lake.